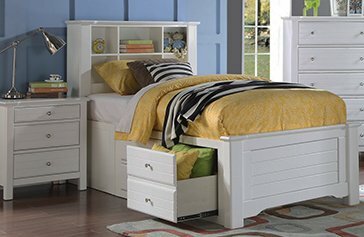 If you’re looking for the best kids furniture store, shop Kids Furniture Warehouse in Orlando, Tampa, Sarasota & Miami. 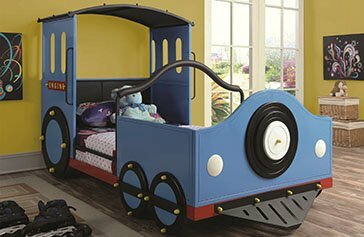 Our stores have the widest selection on a huge variety of kids beds, furniture and bedroom accessories. 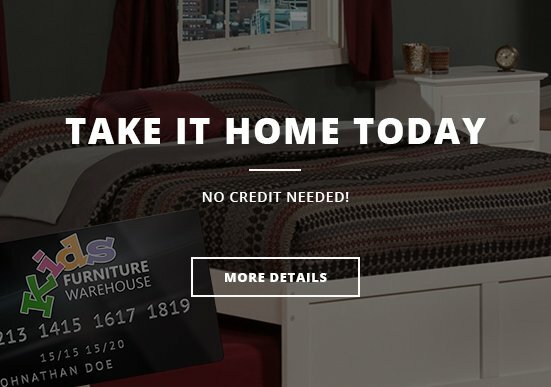 All of the furniture you’ll find on our site is completely safe. 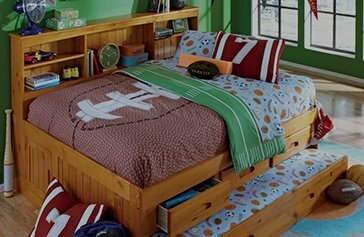 At Kids Furniture Warehouse, we specialize in kids’ furniture, so we know what you’re looking for. 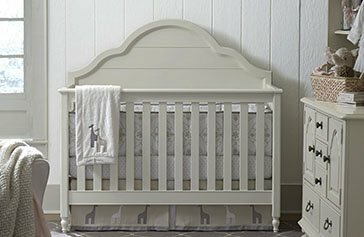 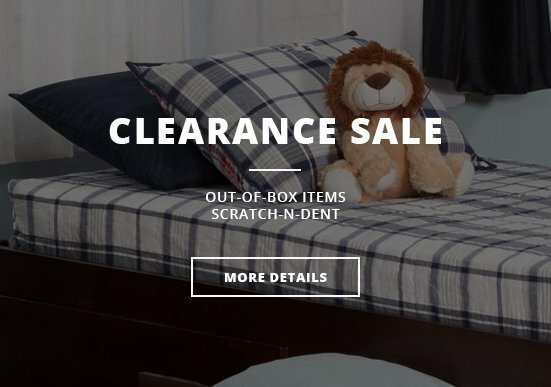 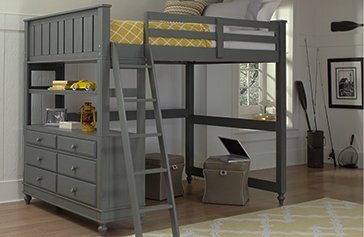 We want to help you find furniture or beds that both you and your child will love. 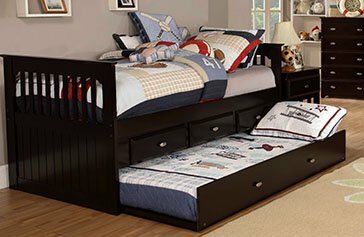 We have a wide range of space-saving fixtures and beds that can match any room. 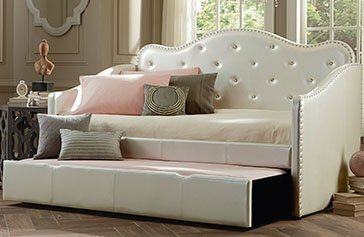 Come visit one of our stores conveniently located in Tampa, Miami and Orlando, Florida. 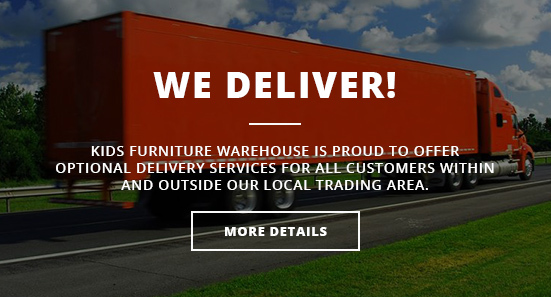 If you don’t reside in one of these cities, you can order online and we’ll deliver straight to your house. 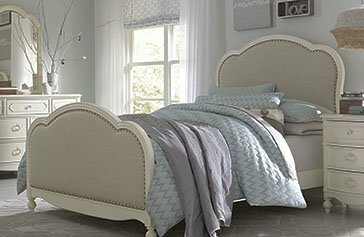 We have built a great reputation for ourselves in Florida and are happy to serve our customers across the state. 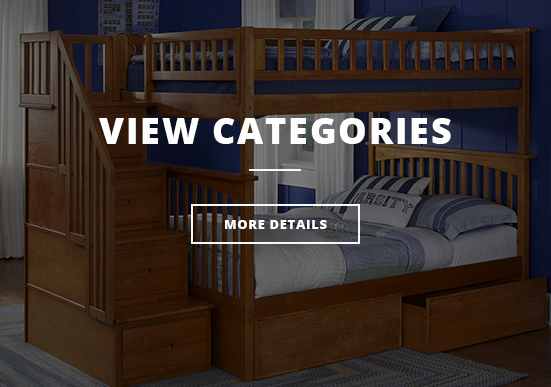 We encourage you to come by and check out some of the great products we have to offer. 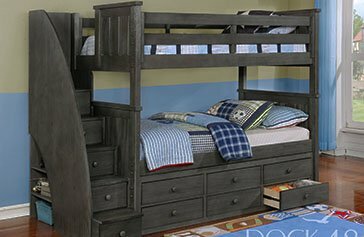 Our stores always have great deals and you can speak with one of our Kids Furniture Warehouse representatives.